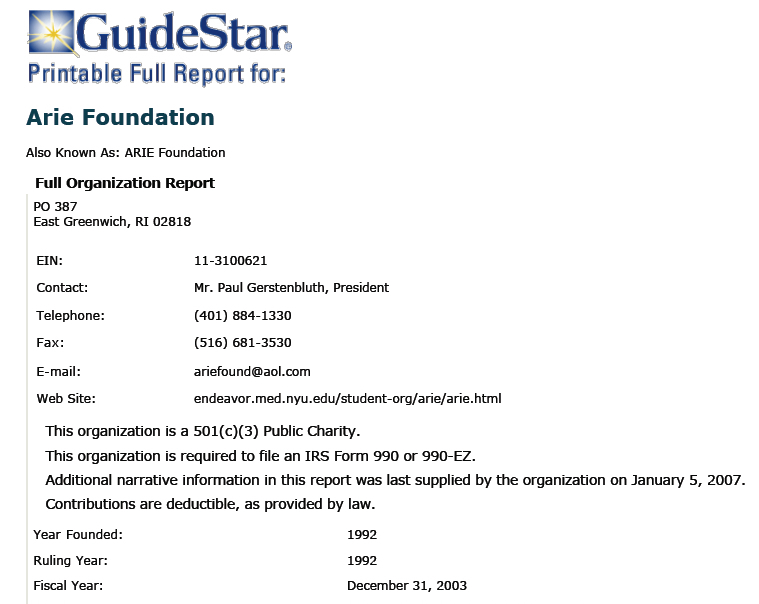 GuideStar's Report on the ARIE Foundation, 2007. 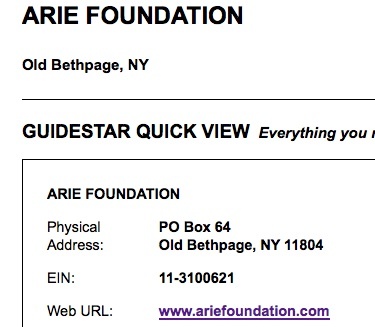 Enlist the help of corporation sponsors and the general public. 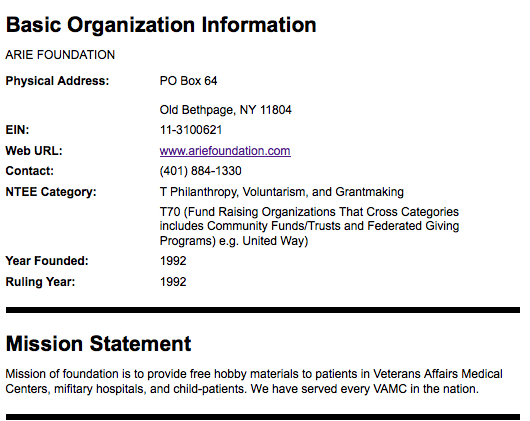 Together, we will provide stamp supplies to hospitalized veterans in V.A. hospitals.